With the XB-2 Upgrade Kit you can do it yourself or have us do it. 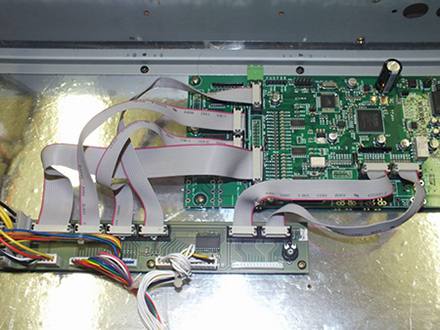 The KeyboardPartner XB2 Retrofit kit! Is the MUSE or DRH chip dead in your XB2? 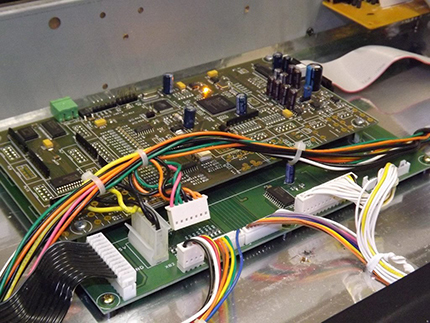 Many, if not most, XB2 units suffer from faulty TG chips which are no longer available. 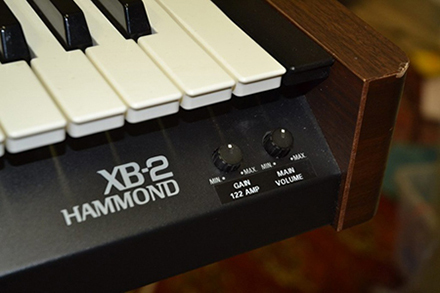 If you own either the XB2 or XB2 Version 2 (Reverb) you can now extend its usefulness with the XB2 Retrofit Kit from KeyboardPartner. Also, you gain an instrument with software that can be updated by you, so it's never outdated. HX3 mainboard (pre-configured for XB2 with all licenses). Pre-amp board with Leslie output stage. Cables included to make the HX3 installation in (defective) Hammond XB-2 units fairly easy to do. 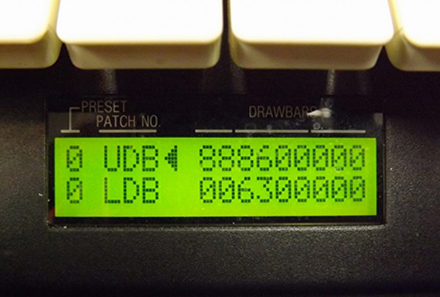 All buttons and preset buttons (8 separate presets for upper and lower/pedal manuals) of XB2 work. The only control that doesn't work with the HX3 is the pitchbend. 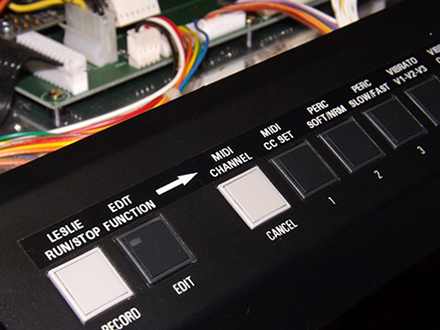 The LCD functions are retained, additional features of HX3 are available through the menu system, including keyboard split, reverb, leakage adjust, MIDI CC set and bass channel. Once the XB2 Retrofit Kit is installed! You will have a better sound than the original XB2. 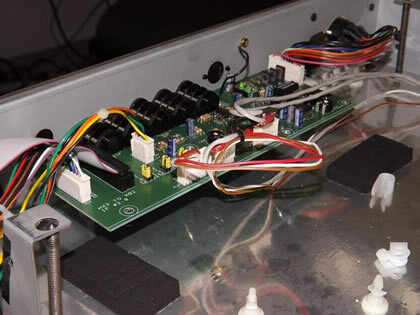 When there is a software update offered by KeyboardPartner, you can do the update yourself - meaning that you stay current with the latest refinements of the famous KeyboardPartner HX3 FPGA-based tonewheel clone. Please note: The power supply and keyboard of the XB2 should still work. All other circuit boards of the XB2 are discarded. Easy installation and no soldering required. The cost of the XB2 Retrofit Kit is less than the cost of a new drawbar clone.